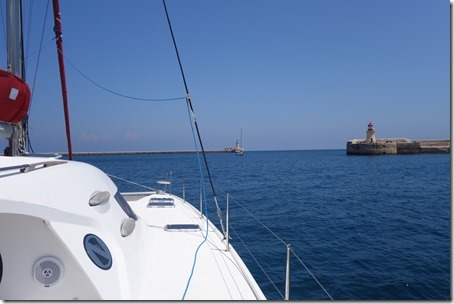 We go up the West coast of Corsica, last step before joining Port Camargue, where we have planned some work on Tao. 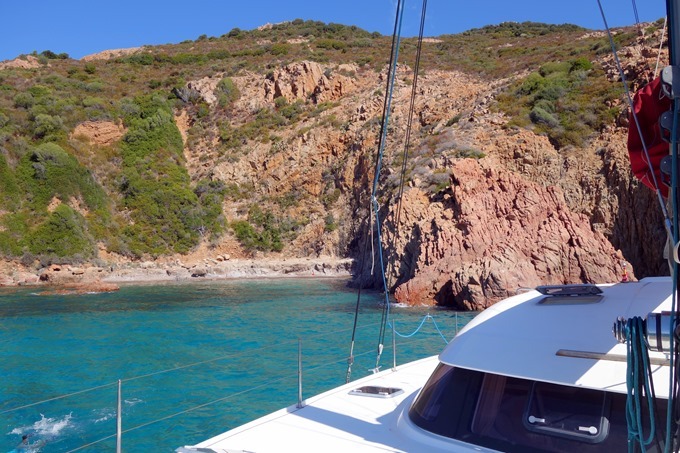 We find fleets of boats crowded moorings and rental... But... Surprise! We have never had more than a few boats around us. 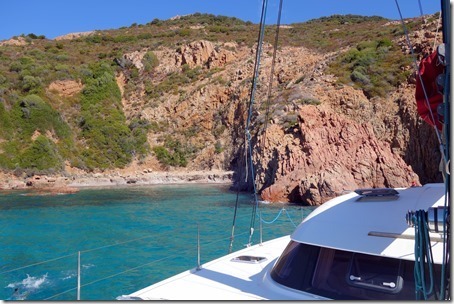 Corsica deserves its name of "Island of beauty".